How does one take and idea and turn it into a working business? 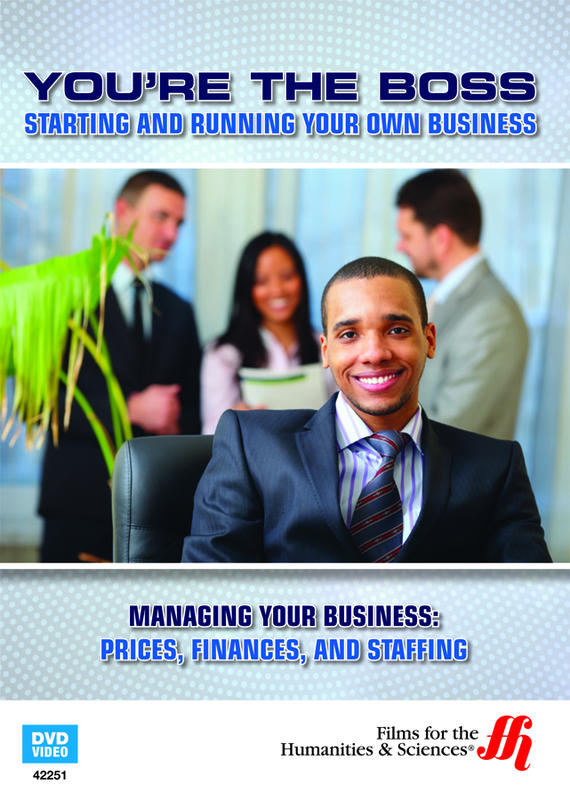 What are the day-to-day tasks of a business owner? What kind of work does it take to keep a business viable. With this documentary viewers will learn about everything from how a business is opened in the morning to how paychecks are issued to employees. Opening in the morning, paychecks, closing, pricing; all very key steps in the process of having a successful business. In less than a half hour this documentary takes viewers on a journey through managing a successful business and the hard work that it takes. Part of the series You're the Boss: Starting and Running Your Own Business; this documentary has insightful commentary on the big issues of management and how hard work, dedications, and good employees can shoot a business into success. Topics also include how to find the best insurance, taxes, billing, and pricing. It also talks on subjects such as what forms need to posted on the premises for liability reasons and Employer Identification Number. This documentary is a must watch for anyone starting their own business and needs to learn how to properly manage.